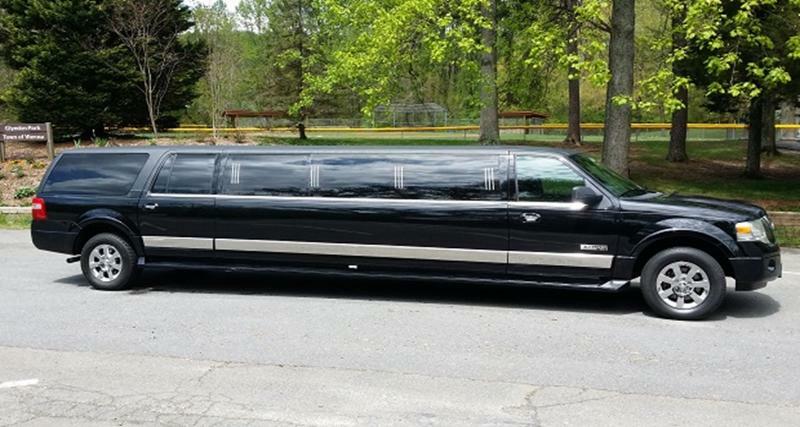 BethRock Limo Expedition is best used for nights on the town and proms. 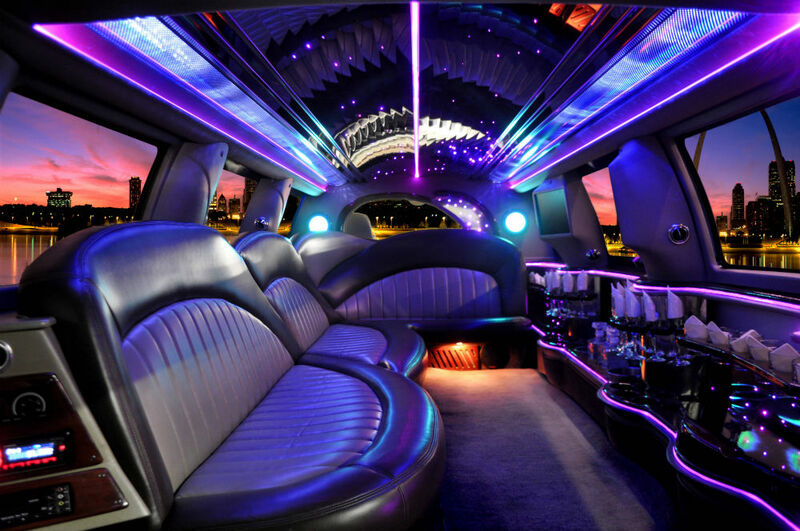 Some vehicle from these are equipped with party lights that dance to a premium sound system. 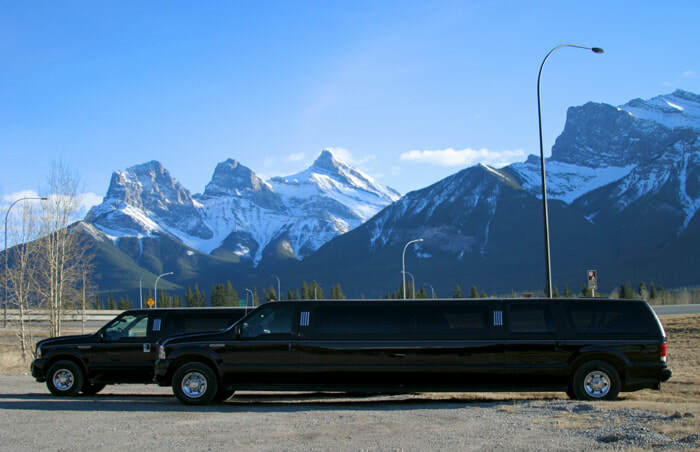 ​For Expedition or any other limo complete the form above for limo in Bethesda or Rockville, or contact us at 301-825-8833.